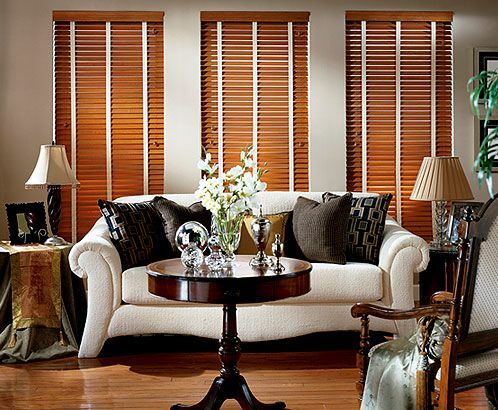 Cave Creek Wood Blinds and Plantation Shutters are elegantly custom crafted to your precise window specifications and offer a variety of design and performance features. 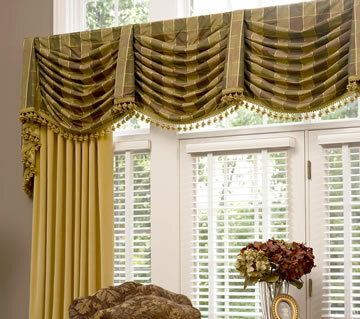 Their tilting horizontal slats provide excellent light and privacy control while improving insulation and reducing outside noise. 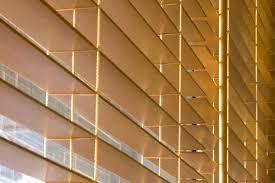 These genuine wood blinds can be motorized allowing maximum convenience. and ease of operation. 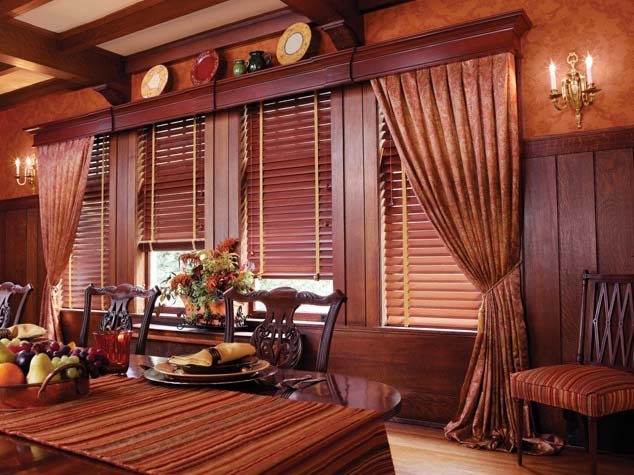 Window Pros has been creating fabulous Custom Window Treatments including Custom Wood Blinds and Plantation Shutters for discerning Clients in Cave Creek Arizona for over 10 years. 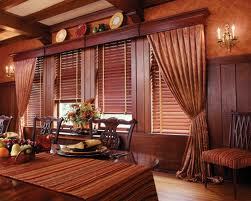 Plantation Shutters are like furniture for your windows. 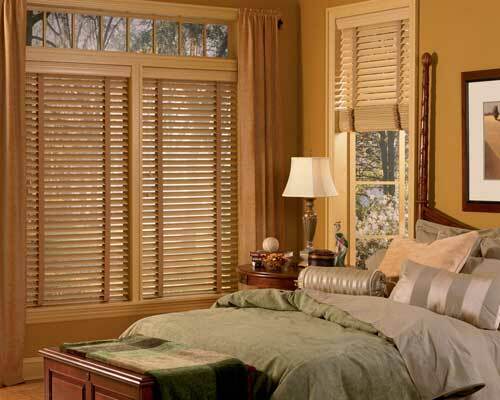 Timeless, Elegant and durable, Plantation Shutters can add to your homes resale value.